Kayla is a senior this year, and it is her first year of being in journalism and on the Talon Magazine staff. She is a writer and photographer for the magazine. So far, her favorite thing about being on the Talon Magazine staff is getting to see how creative everybody is and getting to work alongside such talented people to make a magazine. 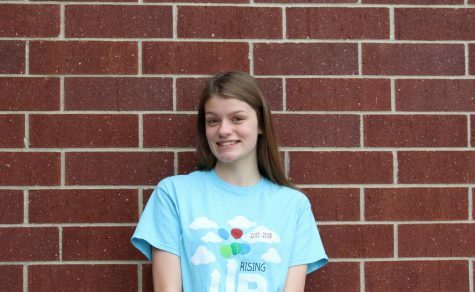 This year, she hopes to write all different kinds of stories and get to know all of the different programs that go on here at school.